What is the definition of specially designed instruction (SDI) and which children benefit from it? Get the facts about SDI and why it's required in schools. SDI is also known as special instruction, individualization or differentiated instruction. 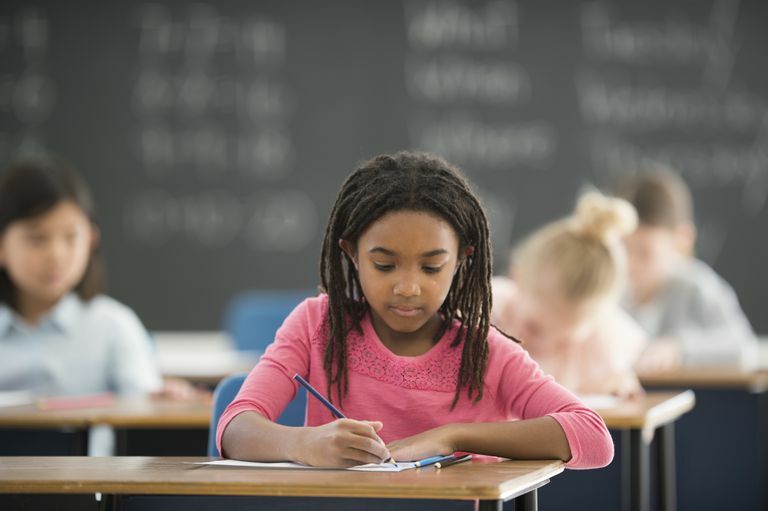 Under the Individuals with Disabilities Education Act, the federal law governing special education programs, every student's individualized education plan (IEP) must include several elements about how these students will achieve academic goals. Among these elements is a description of specially designed instruction. SDI refers to the teaching strategies and methods used by teachers to instruct students with learning disabilities and other types of learning disorders. To develop specially designed instruction for each student with a learning disability, educators and parents work together to analyze student work, evaluation information, and any other available data to determine the student's strengths and weaknesses. Based on that student's unique learning needs, strategies are developed. Teachers continue to measure students' progress and make changes in instruction as needed. A student with a learning disability may be assigned school work that teaches the same academic standard as her typical peers, but the teacher may adjust the way the special needs student is taught the standard or completes the assignment to meet the child's unique needs. Say the teacher is giving a lesson on comparing and contrasting to a classroom of fifth graders. The teacher might tell the typical students in the class to list all the ways the two characters in a story are similar or different from each other. But the teacher may give the child with a​ learning disability a graphic, or visual, organizer to help the student better grasp the concept. The teacher may give the girl a Venn diagram, for example, so she can visualize how the characters have some personality traits that overlap and others that don't. The teacher might also allow the child to listen to an audio recording of the story, so she can hear the words as she reads along, if she has a learning disability in reading. Because of the specially designed instruction this student receives, the child may also be given a longer period of time to complete the assignment. Depending on the learning disability a child has, the specially designed instruction may differ. In other words, SDI isn't a one-size-fits-all mandate. One child may have a disability in reading, while another may have a learning disability in math. Others may have writing learning disabilities or math learning disabilities. Specially designed instruction must meet the needs of all of these individual children, as outlined in their IEP. IEPs are reviewed each school year, and parents and teachers can make adjustments to the SDI a child receives annually as a result. After reviewing the individualized education plan, parents, teachers, counselors and other members of the IEP team may decide that the child should receive new forms of individualized instruction or needs less SDI than he did the previous year.